Australian science and technology is well placed to seize opportunities to commercialise at home and abroad, according to experts gathered in Sydney. Senior representatives from GE, Google, Austrade, and other influential business and research organisations operating in Australia. 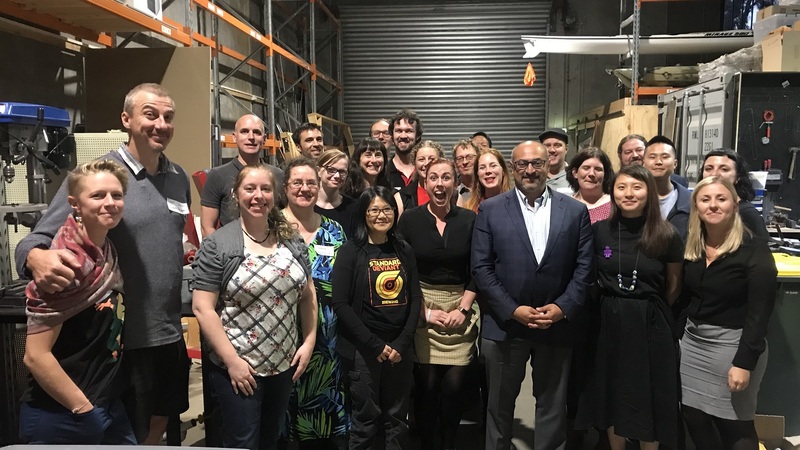 Kylie Walker, CEO of Science & Technology Australia, said science, technology, engineering and mathematics (STEM) already make significant contributions to the Australian economy, and have the potential to accelerate success for the private sector. 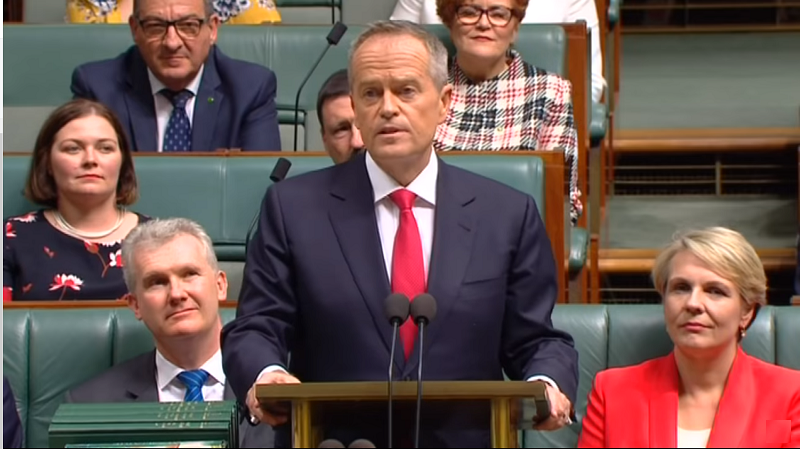 “In Australia, it’s estimated that over the last 30 years, advances in scientific research and the resulting flow-on affects were responsible for around 26% of Australia’s economy, which equates to around $330 billion a year,” Ms Walker said. Ms Walker said Australian research has long been successful in generating new knowledge. Recent growth in private sector investment and collaboration with the academic research sector has also put the nation on the path to increasing success in research translation and commercialisation. “Through bringing together investment from the private sector, the government and the academic sector, and through building effective incentives for business-academia collaborations, we can achieve even more impressive results for the Australian economy,” she said. 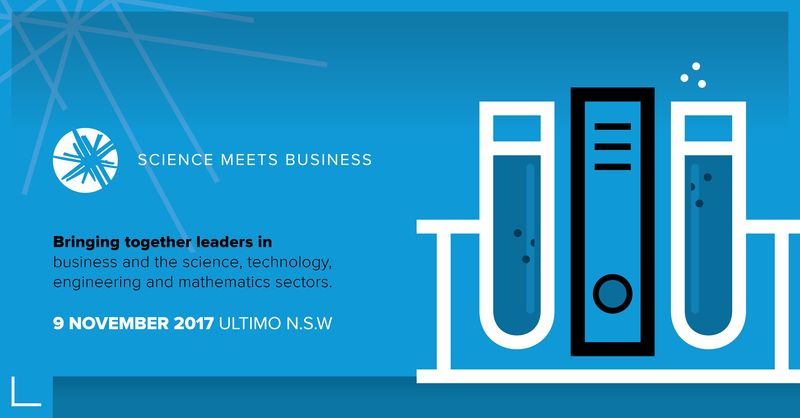 Science meets Business 2017 is the third annual event in which Science & Technology Australia – the sector’s peak body – brings together cross-sectoral leaders with the support of the Australian Department of Industry, Innovation and Science. “It’s always inspiring to experience the energy, the expertise and the vision represented across the leadership of business, academia and government at Science meets Business each year,” Ms Walker said.